It has 83 pages, Khmer language, hardcover stylized by photo of King Jayavarman VII. You will donate only $19.99 CA as the shipping fee per book, so you can have it for yourself, a gift for a friend or for a library! 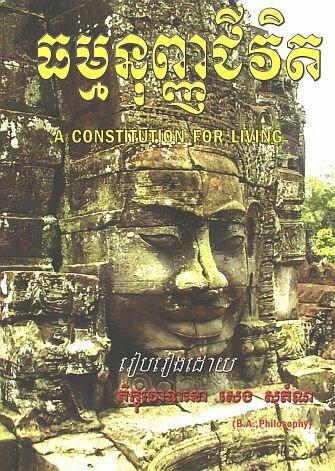 Constitution for Living is a manual for life. It is idealistic to own this book as a guide to understand the meaning of life, the purposes of life, the daily living challenges, happiness and achievement of individuals. 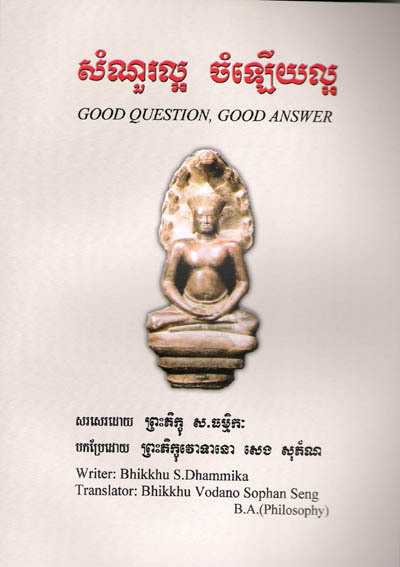 The book describes the teaching of Buddha from Tipitaka scripture in the way that ordinary people can comprehend and practice. The book is very accurate and applicable for our modern changing world. 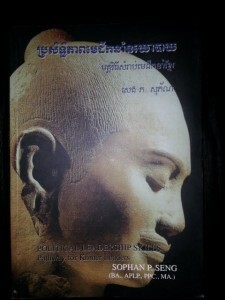 It contains 128 pages, Khmer language, beautiful Bayon Smile cover. You donate only $19.99 US as the shipping fee per book, so you can have it for yourself, a gift for a friend or for a library! 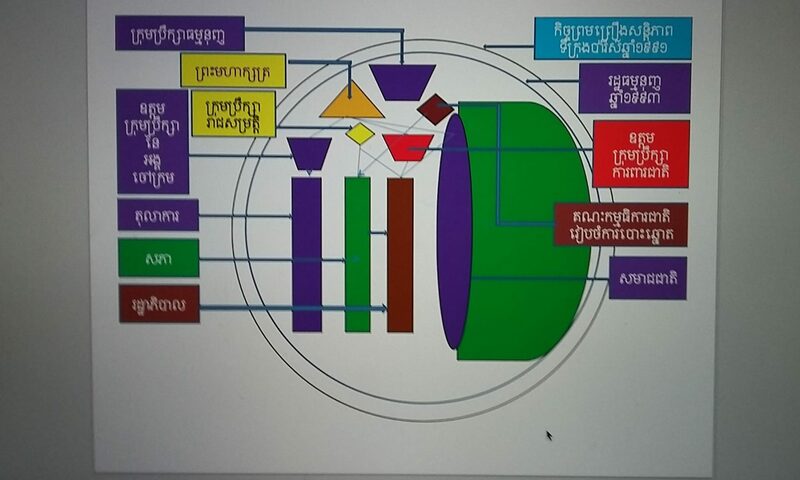 It has 130 pages, English and Khmer language page by page, beautiful Naga Buddha art of Bayon cover. You donate only $19.99 US as the shipping fee per book, so you can have it for yourself, a gift for a friend or for a library! 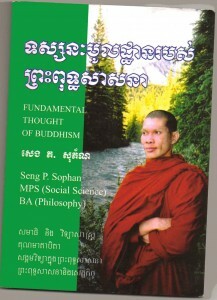 It has 90 pages, Khmer language, hardcover stylized by photo taken in Banff National Park of Canada by author. You donate only $19.99 US as the shipping fee per book, so you can have it for yourself, a gift for a friend or for a library!